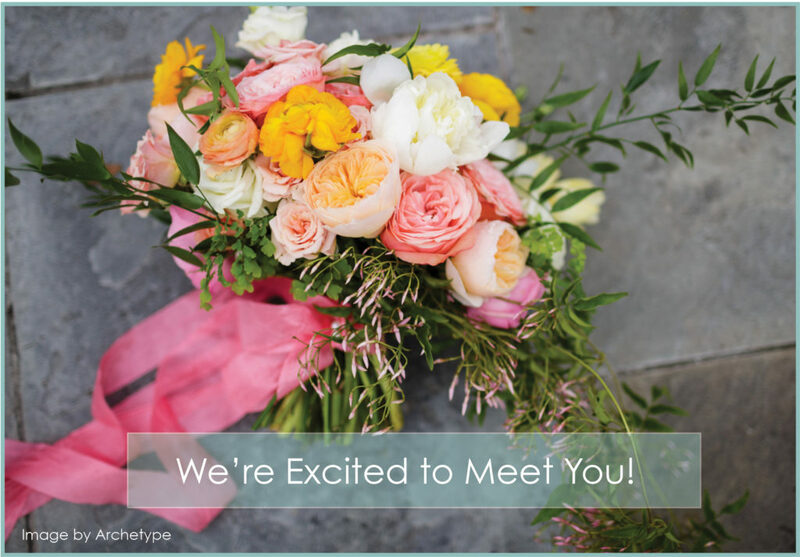 Tamara Menges Designs is a boutique floral design studio that thrives on working with big beautiful blooms and our favorite aesthetic is southern garden style. We love working with joyful couples who value that their wedding day is just the beginning to a life of genuine love, partnership, and friendship. Please take a second to fill out our contact form. We would love the opportunity to connect with you!